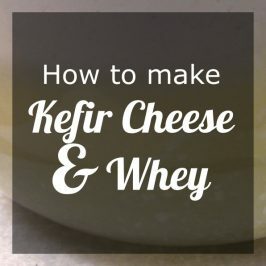 Easy Whey & Kefir Cream Cheese! You are going to be so surprised at how easy it is to make Whey & Kefir Cream Cheese! Kefir Cream Cheese can be flavoured with herbs and spices to make it more flavourful to use as a bread spread or on crackers making it look tasty and beautiful with the specks of herbs breaking the creamy white texture. 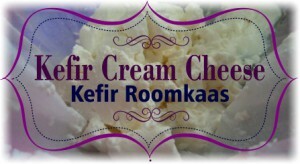 You can also use Plain Kefir Cream Cheese to make your own home made Kefir Ice Cream- without a machine. If you have a look at the picture below and you will see that the Cheese will form in the coffee filter and the whey will be the yellow to white liquid that drips from the Coffee Filter into the Glass bowl. 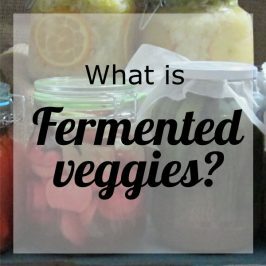 Whey is useful for making lacto fermented or cultured vegetables or can be added to smoothies for added Goodness. 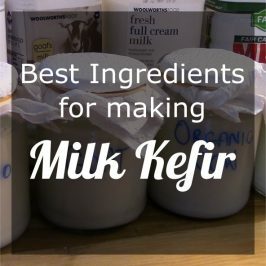 Let’s get to making Kefir Cream Cheese! 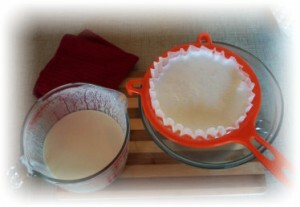 Get your Kefir, Strainer, Coffee Filter and glass bowl ready because you are making Kefir Today! Kefir that has been kefiring for 24 hours. 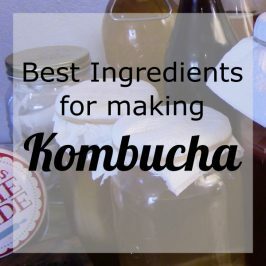 Pour the kefir into the Coffee Filter – don’t over fill because you don’t want to mess when you move your bowl to the fridge. 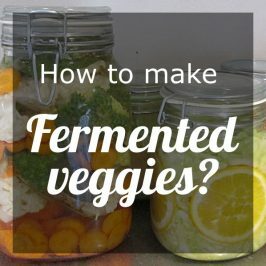 Move your kefir bowl, strainer and all to the fridge and leave it there for a day or two. 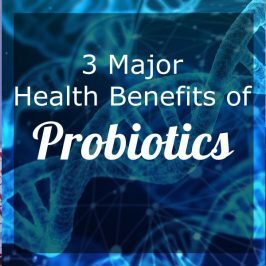 Check in and dish the Kefir Cream Cheese into a small glass container with a lid if you’re not going to use it immediately. The longer your Kefir Cream Cheese stand the more sour it will get. The Kefir Cream Cheese will stay fresh for a week or two when kept in the fridge.